Description: Lynchburg Stained Glass was founded in 1983 by Bob Speake and his two sons, Mark and Jeff. 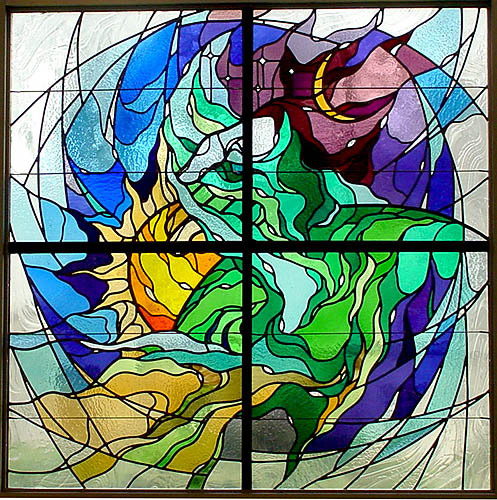 Buswell, a native of Brookline, Massachusetts, graduated from the New England School of Art and Design in 1975 and has designed stained glass for several large studios. 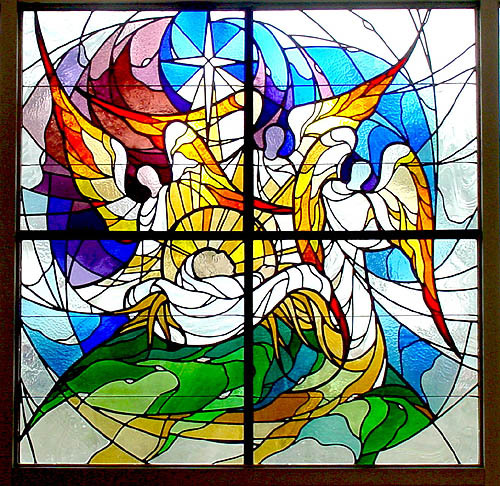 He has been the Art Director at Lynchburg Stained Glass since 1986.